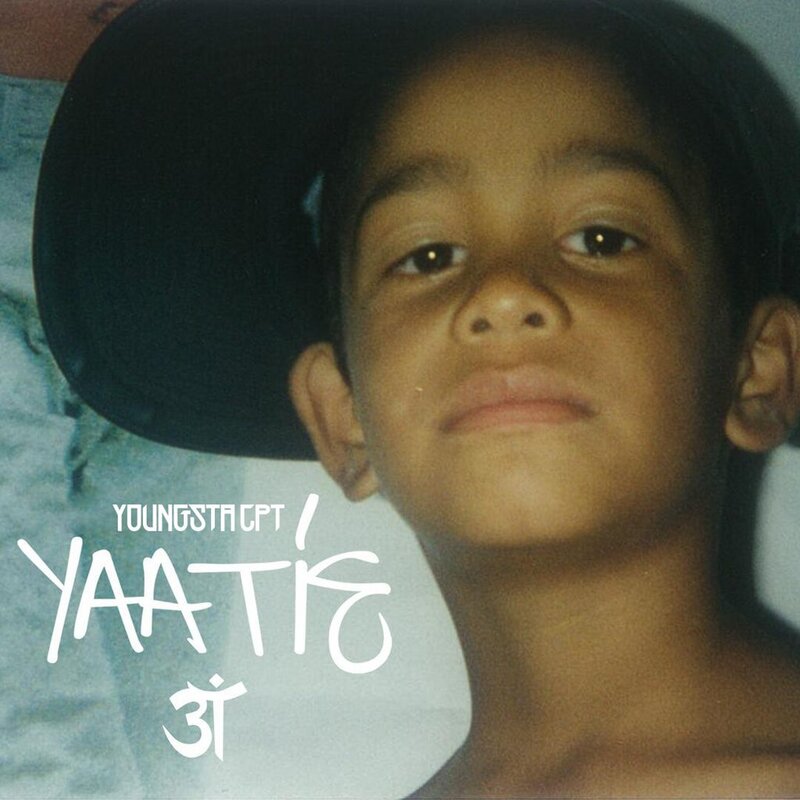 Right now YoungstaCPT’s upcoming #3T debut album is among the most anticipated projects and today he has just announced that he will be dropping off his 3rd & final single off the album this Friday. The new song is called ‘YAATIE’ and was produced by @jdashbeatz which will finally serve as the last drop before we get the full album next week. By now you should know that the album launch will be held on the day of the drop and you get cop your tickets right here.